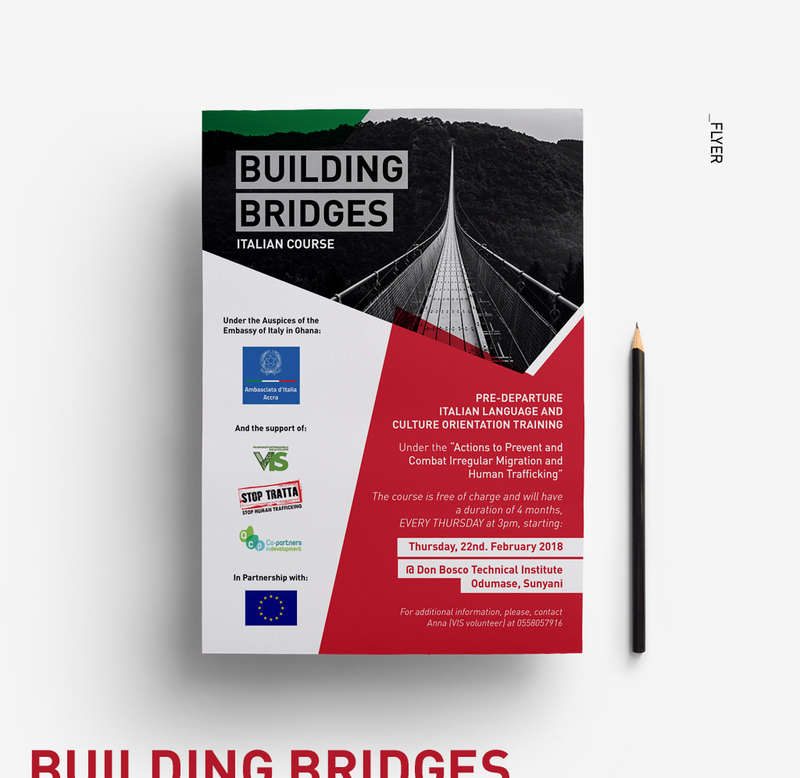 The NGO VIS needed to prepare some graphics for a new Italian language and culture course as a tool for the promotion of cultural understanding between the country of origin and of destination for would-be migrants. 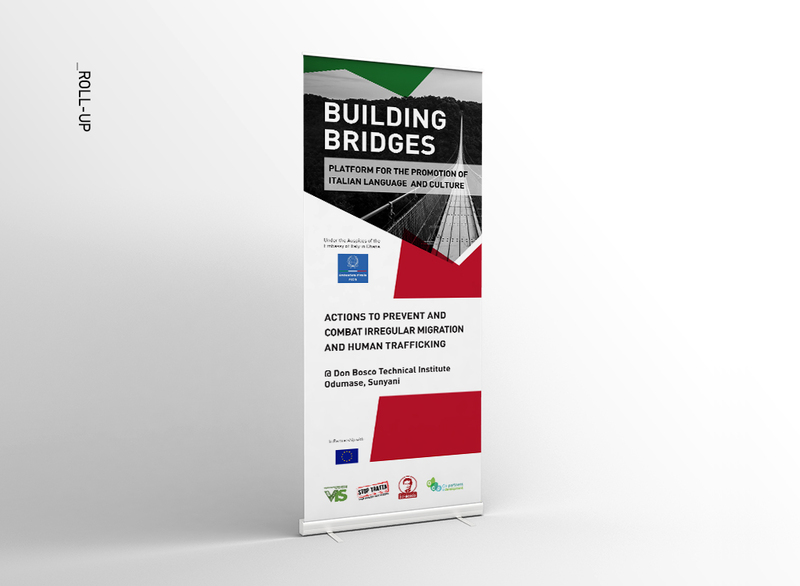 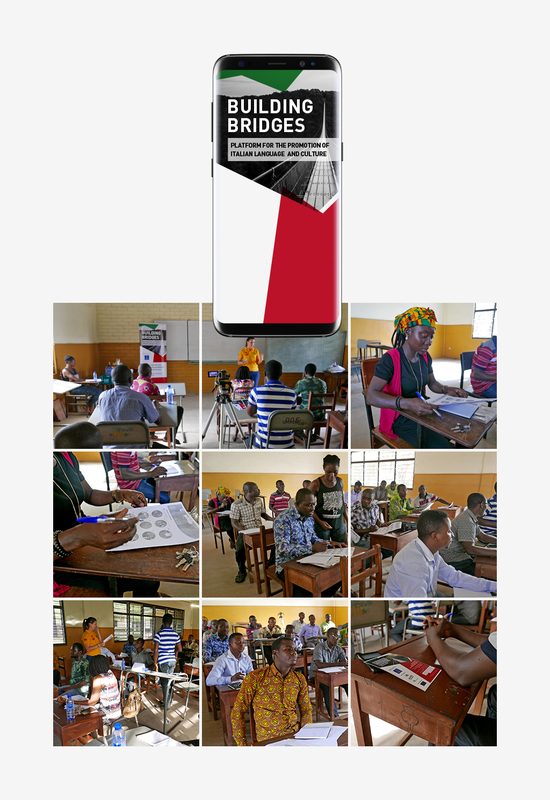 Based on the main slogan “building bridges” we created different graphic materials – banner, flyer and roll-up – and audiovisual – photographs and videos for the promotion of this course of 4 months of duration. 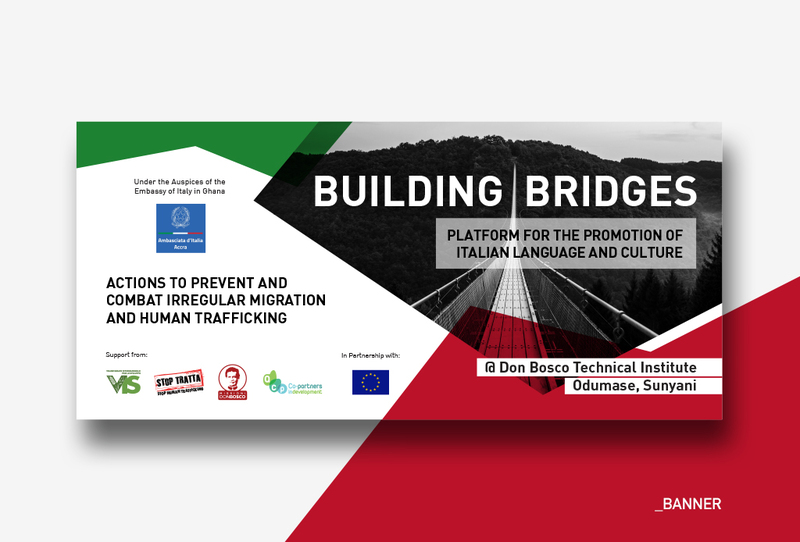 It was really interesting to work in the promotion of intercultural awareness for the scope of a successful migration project because everybody has the right of freedom of movement and the right of adequate living conditions.